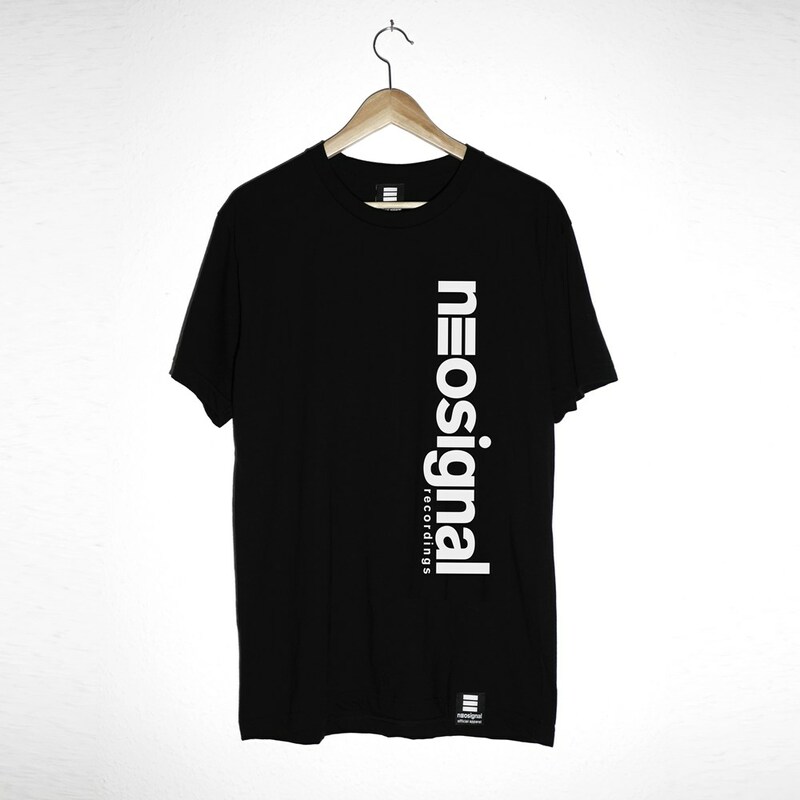 Neosignal high quality t-shirt with logo printed front / logo printed on back. 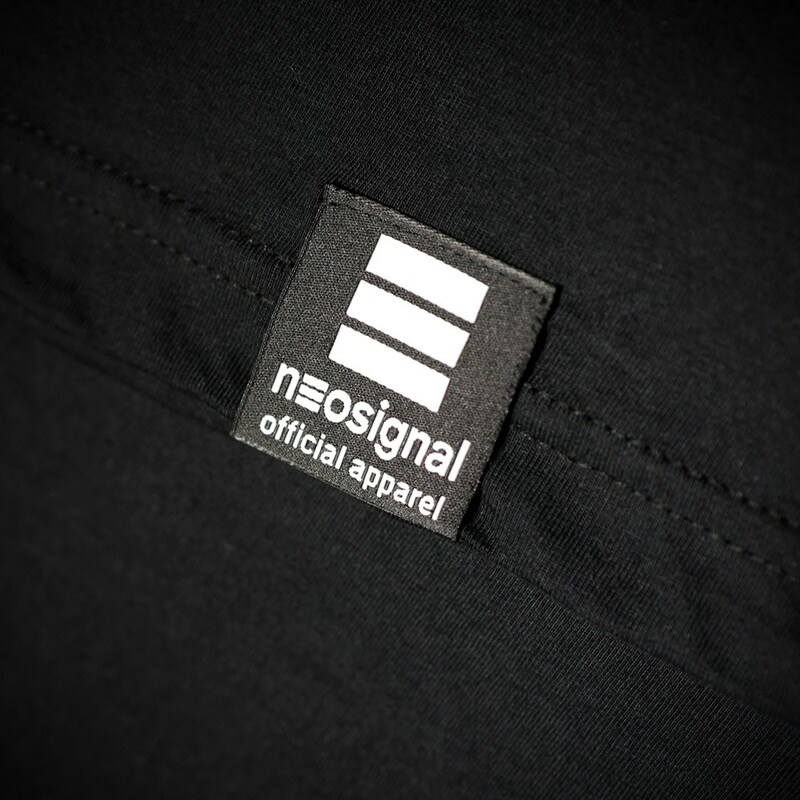 Custom embroidered Neosignal stitched tags. 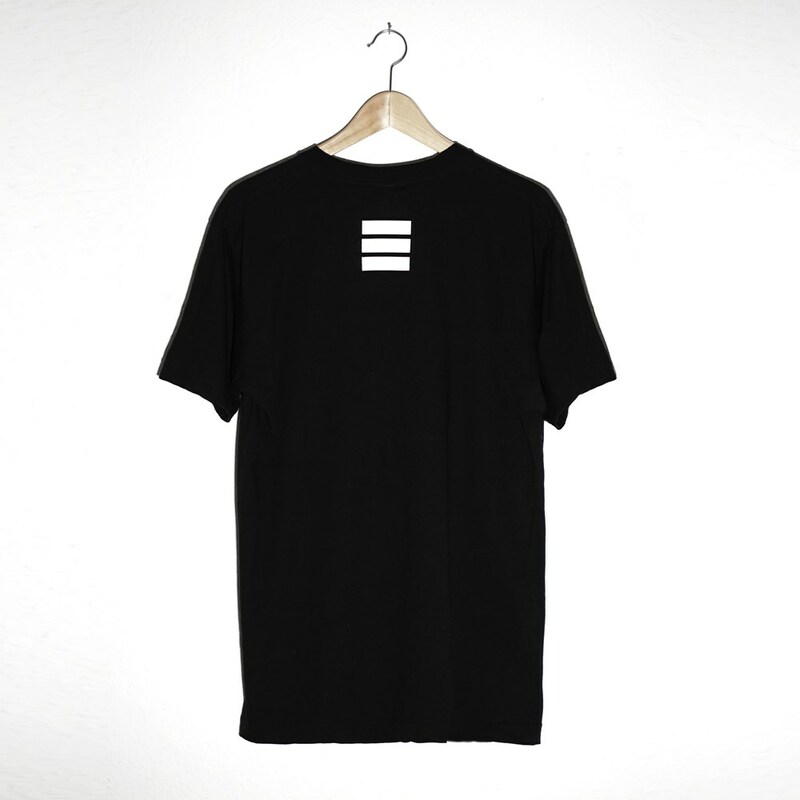 Very good to send a signal.